A deluxe double-episode of Tune Me What?! In the first hour, Leon and Brett look back on the year and spin some of their favourite party songs from Season 4. In the second hour, they let the music do the talking and DJ a club set to dance in the new year featuring some of the hottest South African dance tracks of the moment! 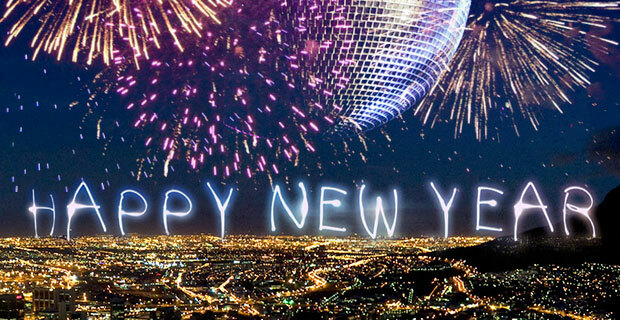 Happy New Year from all of us at Tune Me What?! 30 December 2016 EpisodeBrett lock, Leon Lazarus, New YearTune Me What?